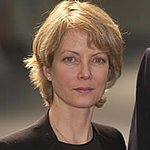 Jenny Seagrove is an actress and trustee of the Born Free Foundation. 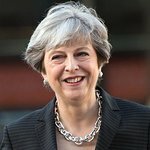 She became a trustee after having been involved in the rescue of tigers from a private zoo in Belgium. Google trends for "Jenny Seagrove"
We don't have any videos related to Jenny Seagrove.